Bramante the new #1 in Italy! 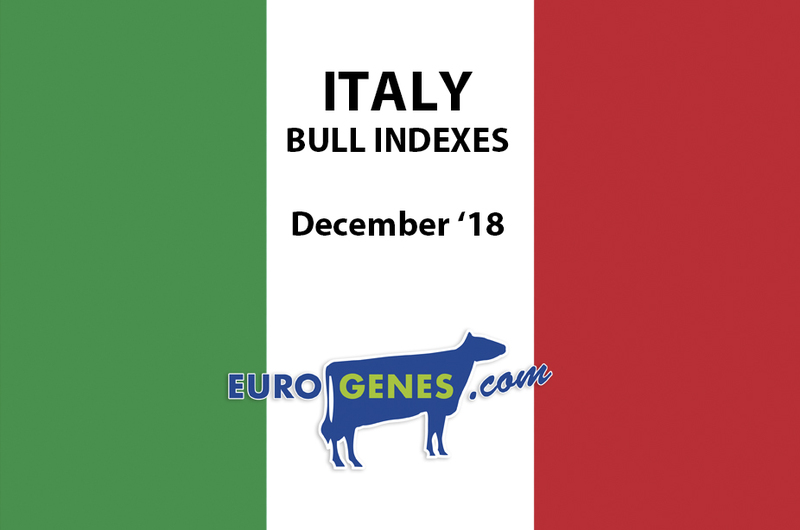 Go-Farm Bramante is the new #1 in Domestic genomic list in Italy, with no less than +4452 gPFT! Second in the row is Idevra Pegasus (s. Octavian) with +4383 gPFT. Followed by Go-Farm Munari (s. Hotline) with +4272 gFPT. 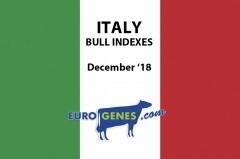 The #1 for IES in Italy is Modesty son Giudici Holsteins Michael with +1593 IES Euro. The daughter proven Domestic list has also a great December run. The new leader in the list is Holbra Inseme Rodanas with +3891 gPFT. This Doorman son is a grand son of Holbra Paulona VG-85 (s. Bolton) and bred by Holbra Holsteins. 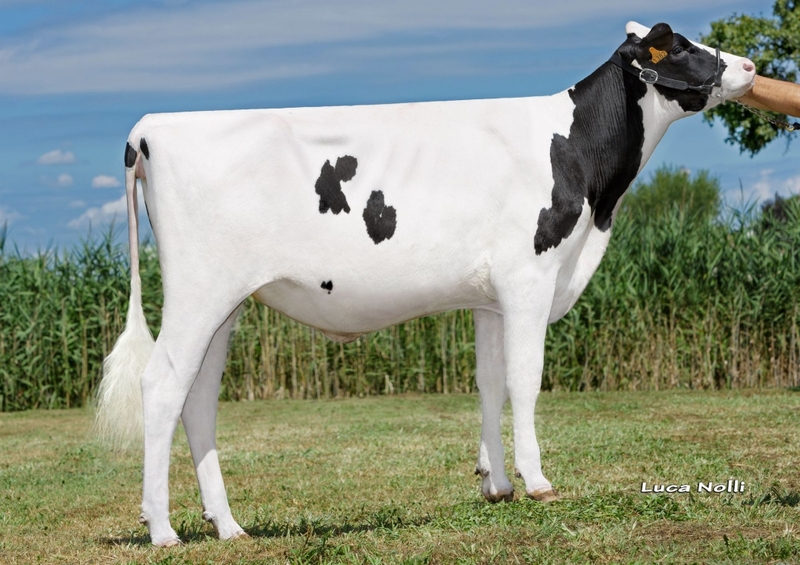 Holbra Rodanas - the new #1 daughter proven sire in the Domestic list!